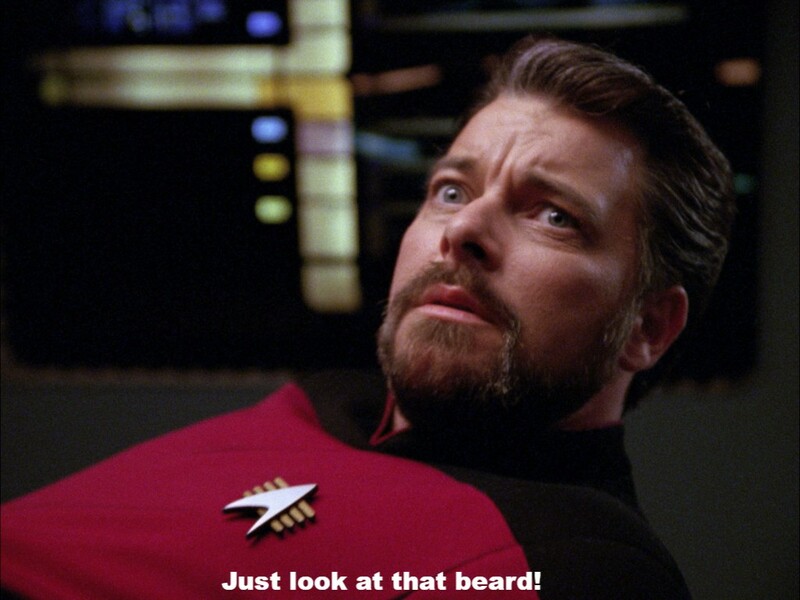 Riker's Beard on iTunes today! Happy Friday! It's no secret we're giant nerds and we LOVE Commander William T. Riker. 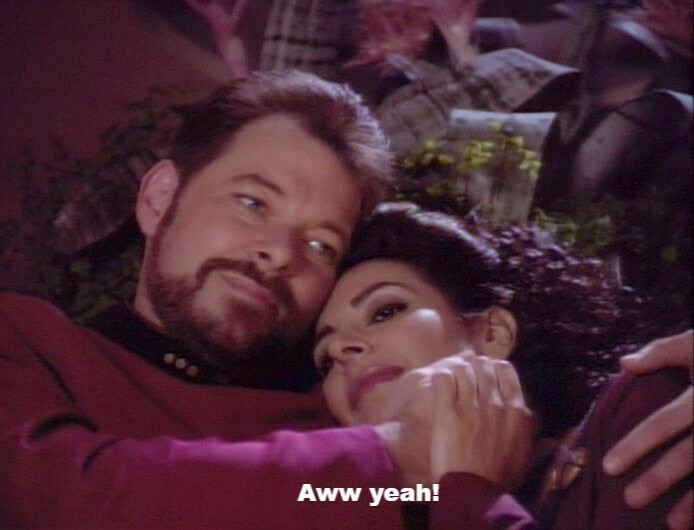 So, we decided to write a dirty love song about Riker's passion for Counselor Deanna Troi. Play along at home and see if you pick up all the thinly veiled euphemisms shrouded in Star Trek terminology and references! 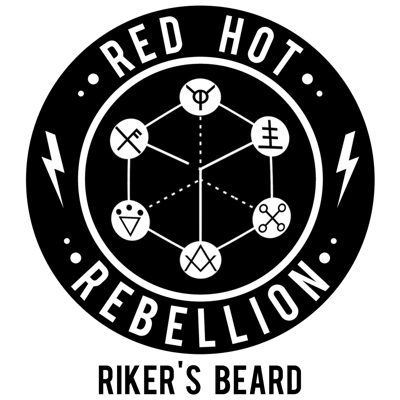 Get "Riker's Beard" on iTunes here! Jim here (RHR bass/vocals). Hope all is well in your neck of the woods. I've been working on a crazy project for the past few months and I wanted to let you guys know about it first. is a serial comedy science fiction podcast that I write, record, voice, score and edit. It's completely nuts and awesome and I think you'll love it. 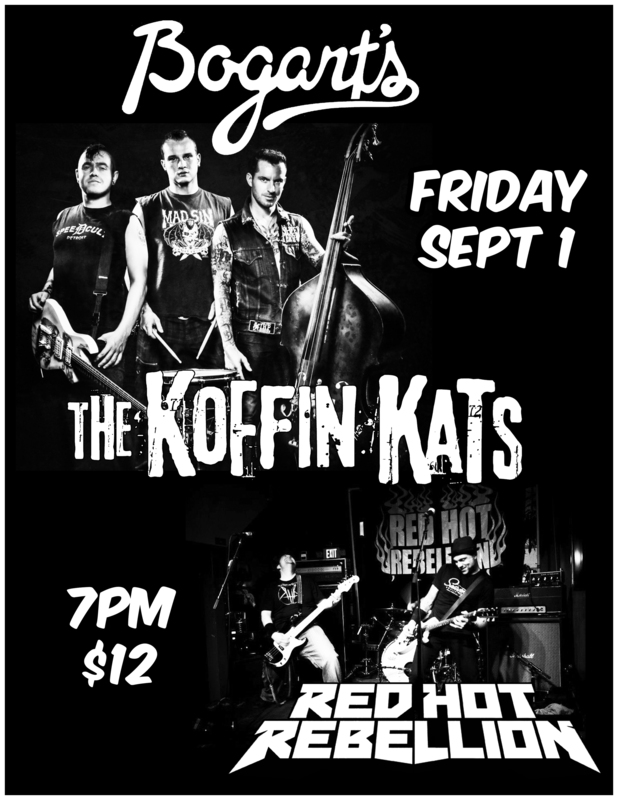 It also uses a ton of Red Hot Rebellion music and music from friends of mine. In fact, the theme song features lead guitar stylings by none other than Doug Spencer of Red Hot Rebellion. We have been working on new music and are about to release a new single called Crushing It. 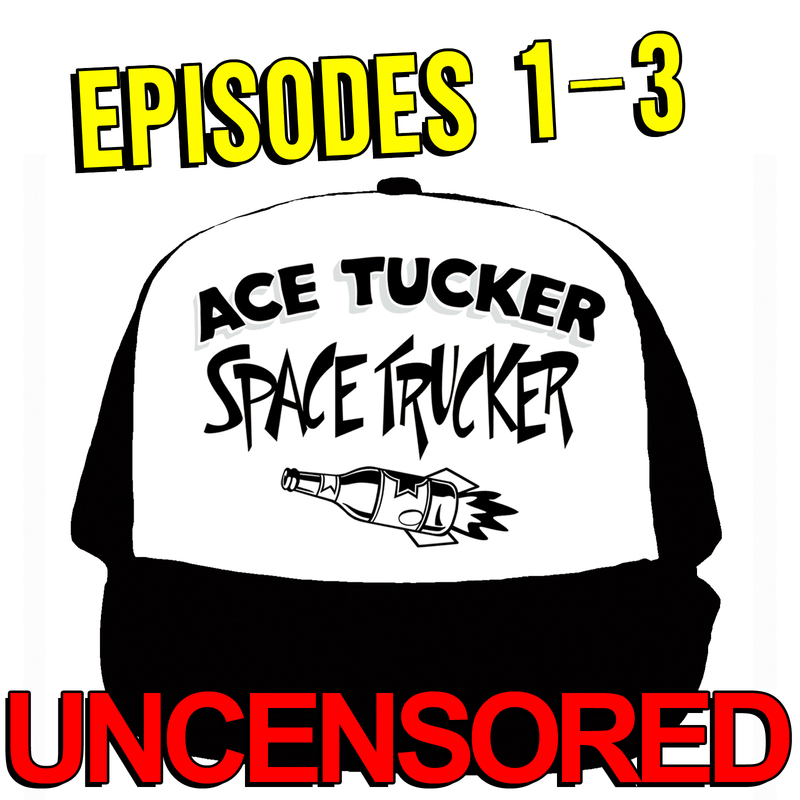 But before it is released worldwide it will only be available as part of a special Ace Tucker Space Trucker episode bundle. 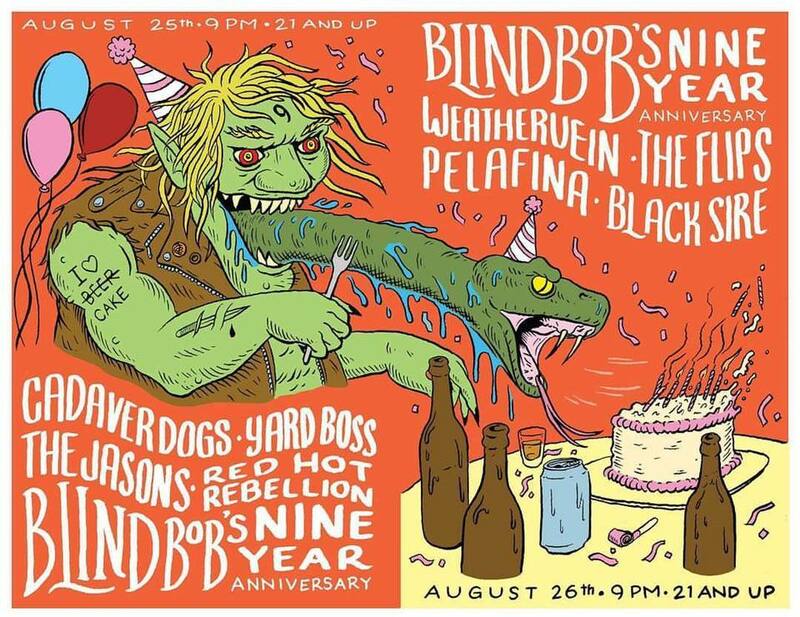 You will get the first three episodes PLUS 12 SONGS (including the brand new Red Hot Rebellion song, Crushing It) for just six bucks! Here's a link to buy it. If you don't want to buy anything, no biggie. 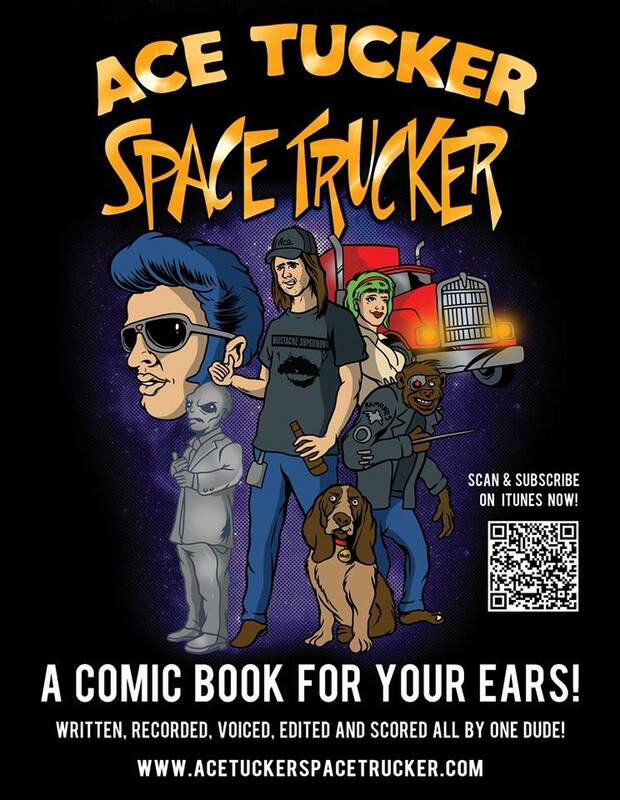 Ace Tucker Space Trucker is a free weekly podcast and you can download and subscribe on iTunes here. In fact, I'd really love it if you subscribed and reviewed the podcast. iTunes gives a new podcast just a few weeks to gain a following to be considered new and noteworthy. 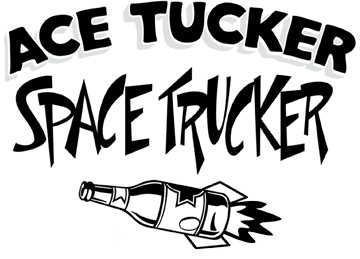 With your help, we can make sure the whole galaxy will bask in the glory of Ace Tucker Space Trucker! 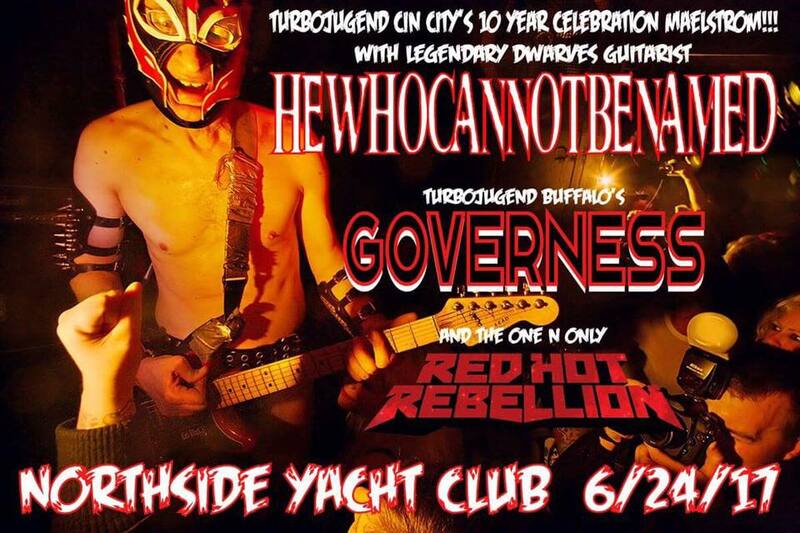 A new Red Hot Rebellion song! 06/08 June 24, 2017: The Biggest Party of the Spring! Fun Stuff, Side Projects, Etc.